3-way proportional flow control valve, electrically operated type WDUD… is used to adjust the fluid flow rate irrespective of pressure on the supply (pump) in a hydraulic system. 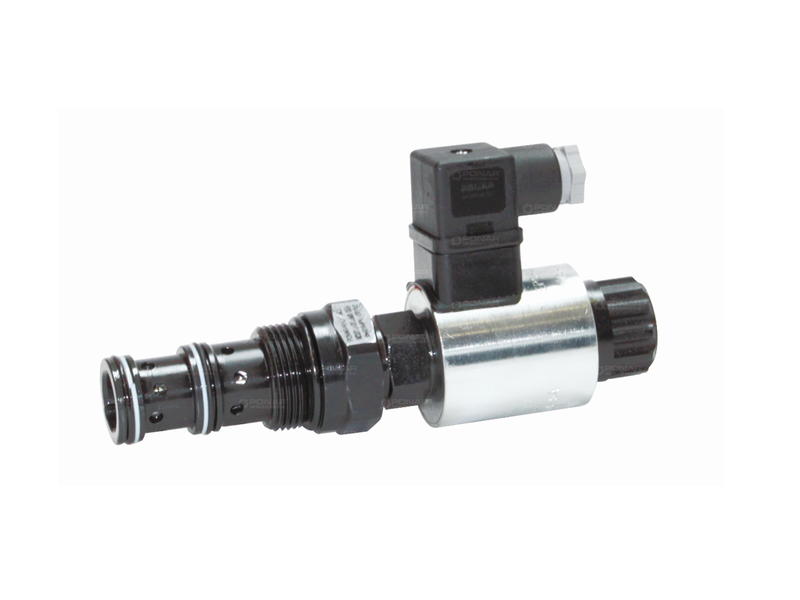 It allows to control the velocity of the actuator movement – mostly of the piston rod or hydraulic motor. The inlet fluid (port 1) is divided into two fluid streams: main fluid stream directed to port 3 and the remaining (residual) fluid stream directed via port 2 to the drain or to the supply of the other actuator.